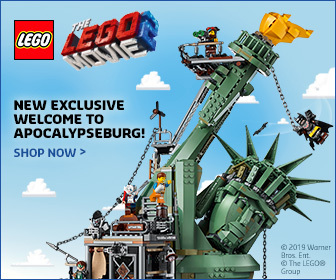 As The LEGO® Movie 2 creeps nearer, it’s time to take a look at some more of the various LEGO sets based on the movie. Alongside the immensely popular Benny’s Space Squad set, this Unikitty themed set is one of the smallest of The LEGO Movie 2 sets. 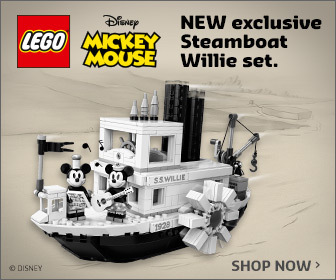 And just like that set, it’s also a great way to add characters to your collection. Unikitty is used to some pretty colourful characters but even she is surprised by the weird and wonderful folk she finds in the Systar System. That doesn’t stop her from making a few new friends. 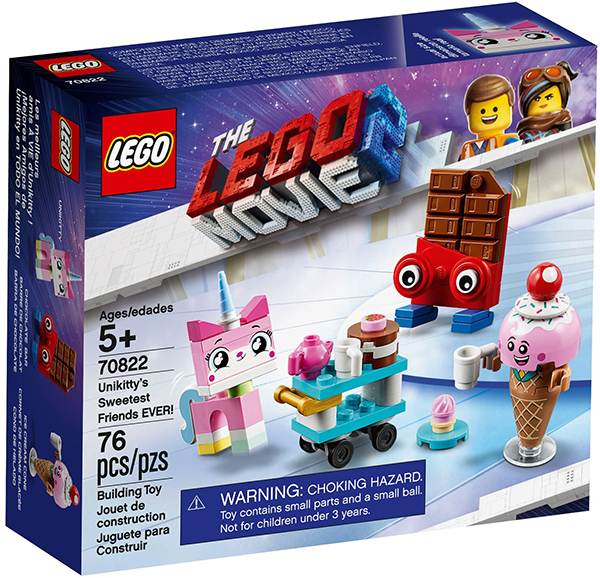 The set includes a trio of brick-built characters, including Unikitty, in fact this is the only set in this wave to include a standard version of Unikitty. 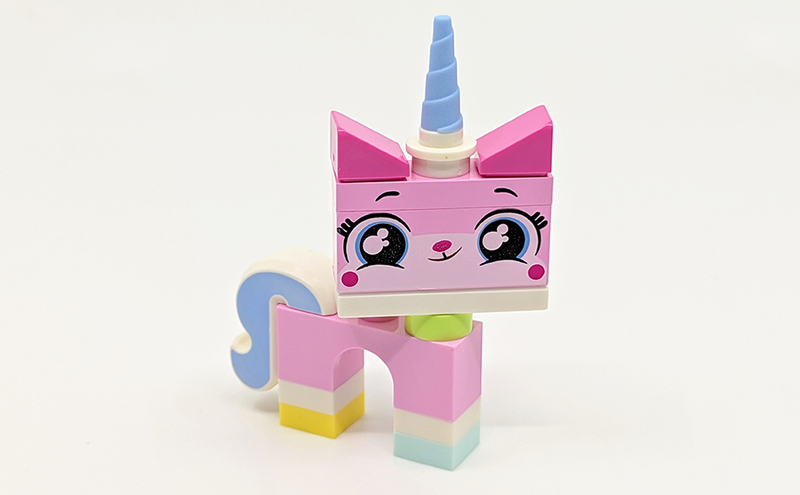 Set Name: Unikitty’s Sweetest Friends EVER! 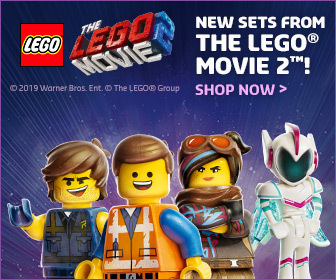 The LEGO Movie 2 is filled with plenty more character than the original and some of the most creatively crazy can be found in the Systar System and the court of Queen Watevra Wa’Nabi. 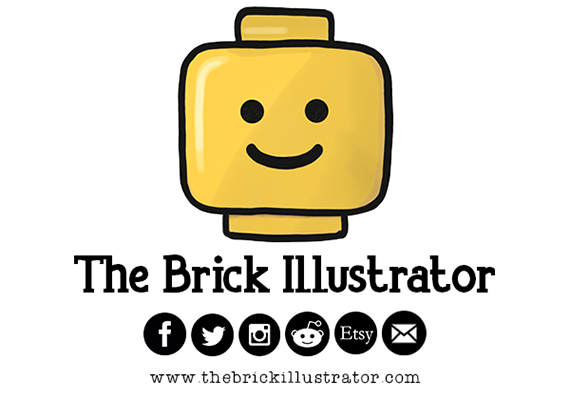 For those who have seen the recent animated Unikitty! series, you’ll know that Unikingdom has a rather strange mix of residents, so it’s no surprise that Unikitty finds herself right at home in the glitter filled lands of the Systar System. This is another small set but is a great way to bolster your collection of characters. 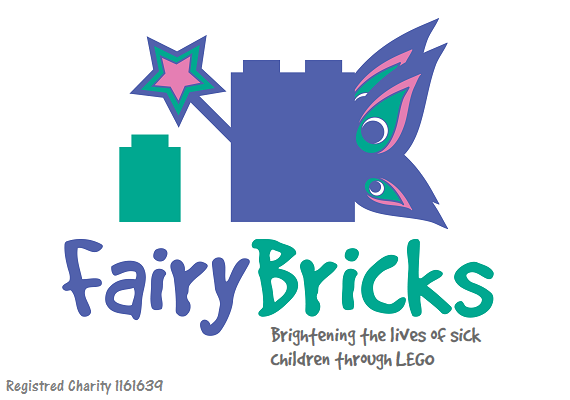 There are three included, all of whom are brick-built. 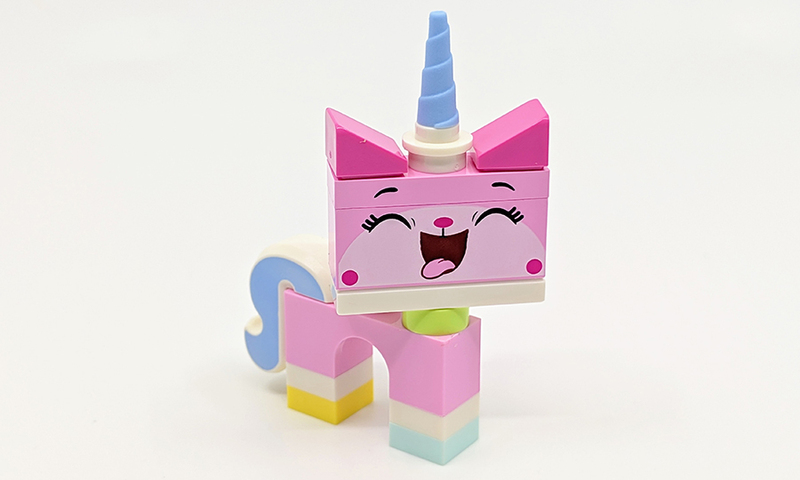 First up is Unikitty who has the same build has the versions included in the Unikitty! theme based on the TV show. 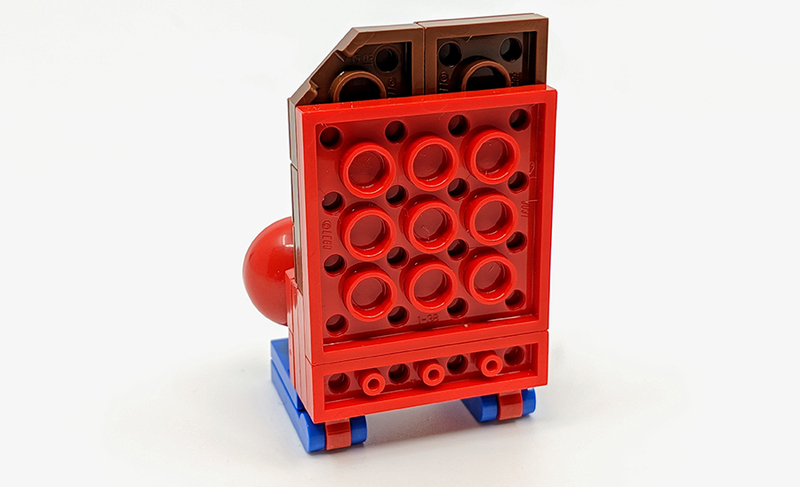 So she has the newer neck connection, which replaces a 1×1 stud and 1×3 plate with a 1×1 shaft stud and inverted 1×3 tile. 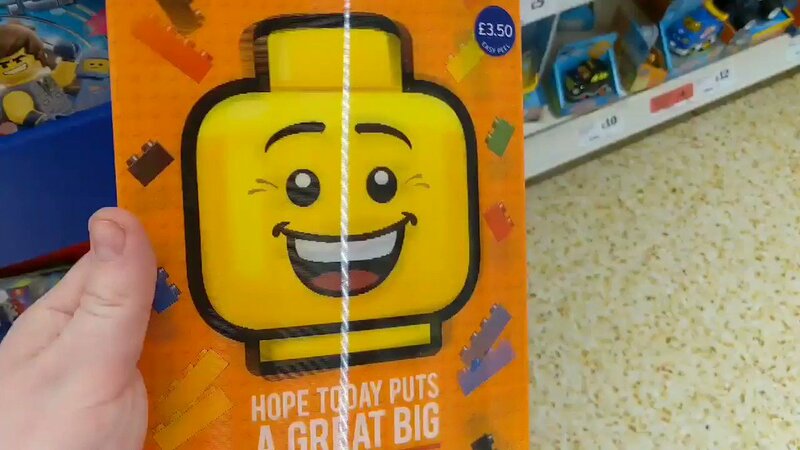 There are 2 interchangeable facial expression included, one happy and one delighted. 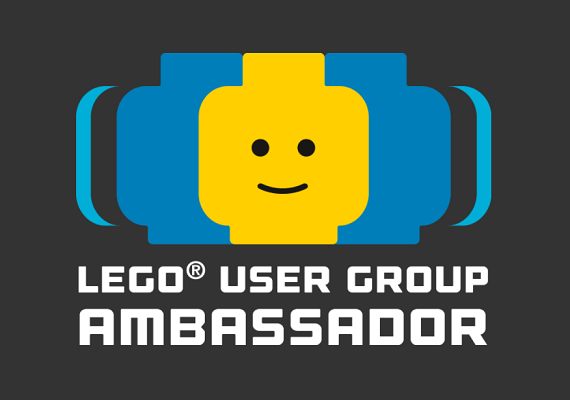 Oddly despite a similar ‘standard’ Unikitty being found in The LEGO Movie 2 minifigure collection, that one uses the old style connection. 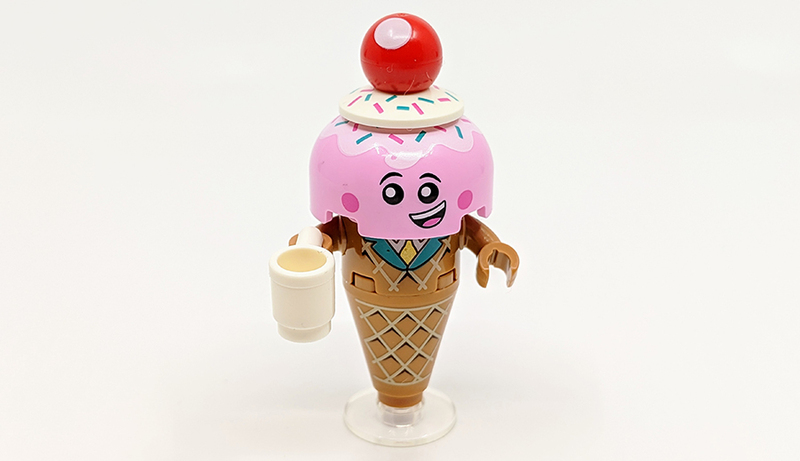 Next up is Ice Cream Cone, voiced by Richard Ayoade. In the movie he is quite a serious character, so his jolly smile here is a little out-of-place for how he come across in the film. The actual character uses a decent amount of unique parts. 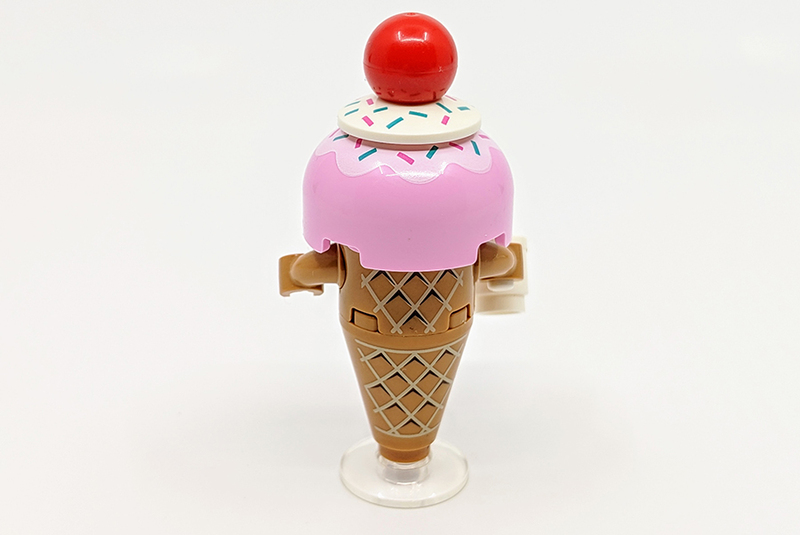 In fact every single piece of Ice Cream Cone is either a unique element or uniquely printed for the character. The most unique of which is the sphere dome used for his head. 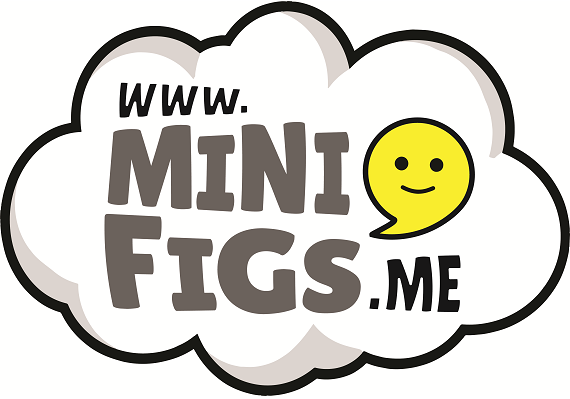 It’s a great little characters and probably the best of the bunch in this set. Last of the characters is Chocolate Bar, who is a partly eaten chocolate bar, voiced by producer Christopher Miller. This is a simple build, but uses re-coloured gold bar elements to amazing effect. These make the perfect sections of a chocolate bar. A red section of bricks double up as the bar’s wrapper and body. With two Mixel eyes set within a couple of dome bowl elements. 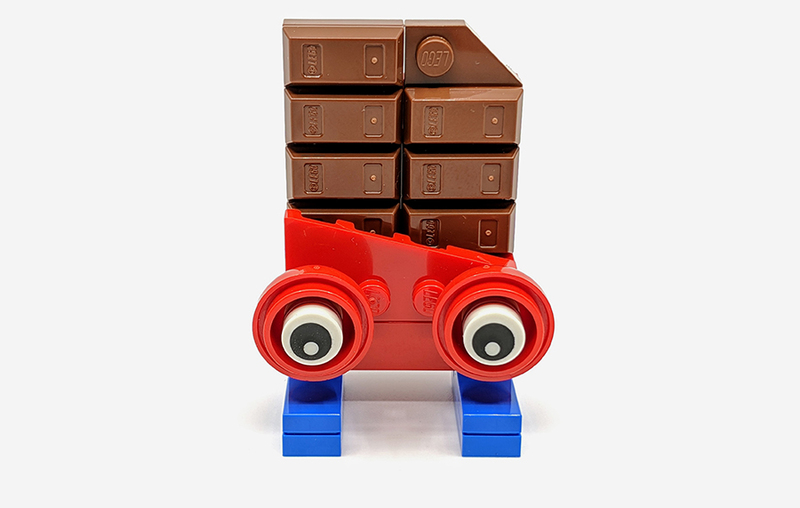 My only dislike of this build is the lack of mouth on 1×4 flat tile, in the movie Chocolate Bar has a couple of lines and thus needs a mouth to say and it just makes the character look much better. However I still love the use of parts to create this character. 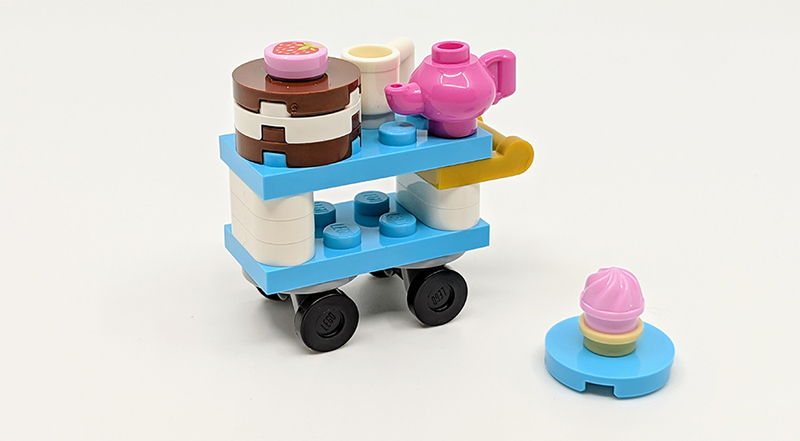 Finally the whole thing is brought together with a simple tea trolley. A couple of 2×4 plates atop a couple of simple fork plate wheels are combined with a stack of 1×2 rounded plates. This is adorned by a cake, pink teapot and cupcake. 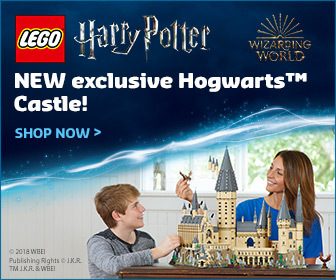 As mentioned above it’s not a big set and has zero play features, but it more than makes up for it, thanks to its unique parts and characters they create. 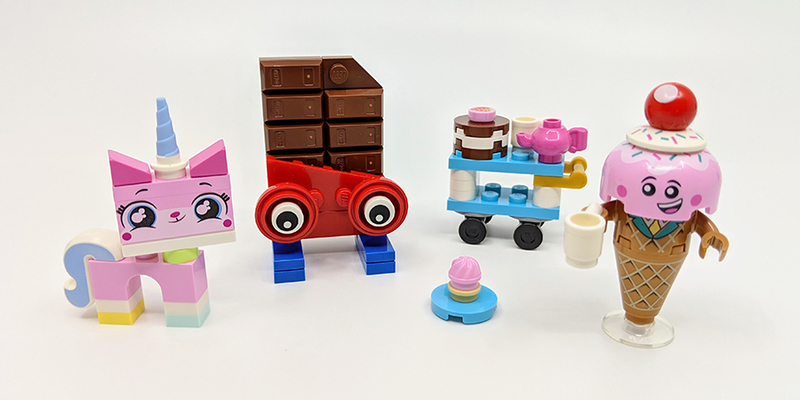 I like that Unikitty has two expressions and the other printed pieces used, mainly to create Ice Cream Cone. It may not have the widespread appeal that Benny’s Space Squad has, but it’s still a great set for characters.